Hollywood, CA, United States (4E) – Actor George Takei has cleared his comments on the decision to have the character Hikaru Sulu be represented as openly gay in the upcoming “Star Trek Beyond” movie after his remarks were not taken positively. The 79-year-old actor said that he would have preferred another character should have been created in order to represent an openly gay personality in the movie. Many took his comments negatively but Takei said in his recent statement that the headlines were misconstrued. 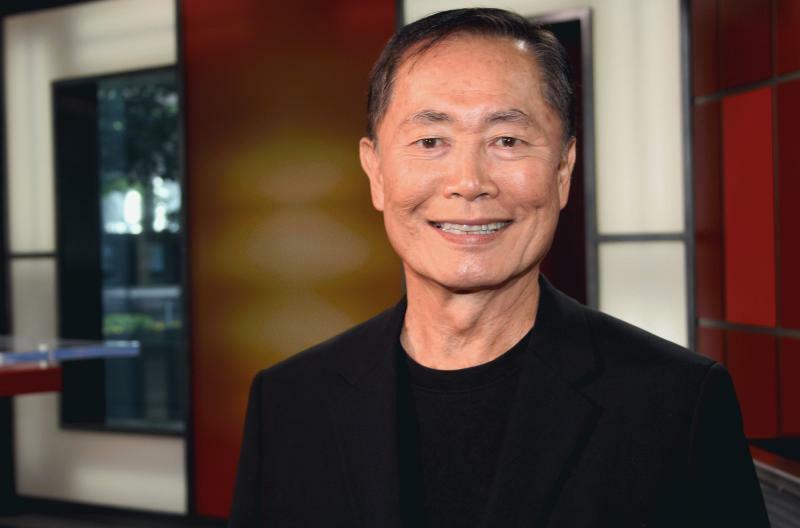 Take took to Facebook to say that he was not disappointed about the gay character being present in “Star Trek Beyond” adding that he is delighted that “the Star Trek franchise has addressed this issue, which is truly one of diversity.” Takei continued to know that it is thrilling for him to know that future generations will not see the Lesbian, Gay, Bisexual, and Transsexual ( LGBT ) community be unrepresented in the “Star Trek” universe. However, he felt that changing Sulu was an issue. He added that he was approached about the matter and he sounded off about it saying that he hoped the original characters and their backgrounds would be respected. Cho, who is now playing the role of Sulu , did say in a recent interview that they wanted to represent the character as openly gay, wherein he will be having a male partner and they have a daughter together, because they wanted to sort of symbolize it as Takei .